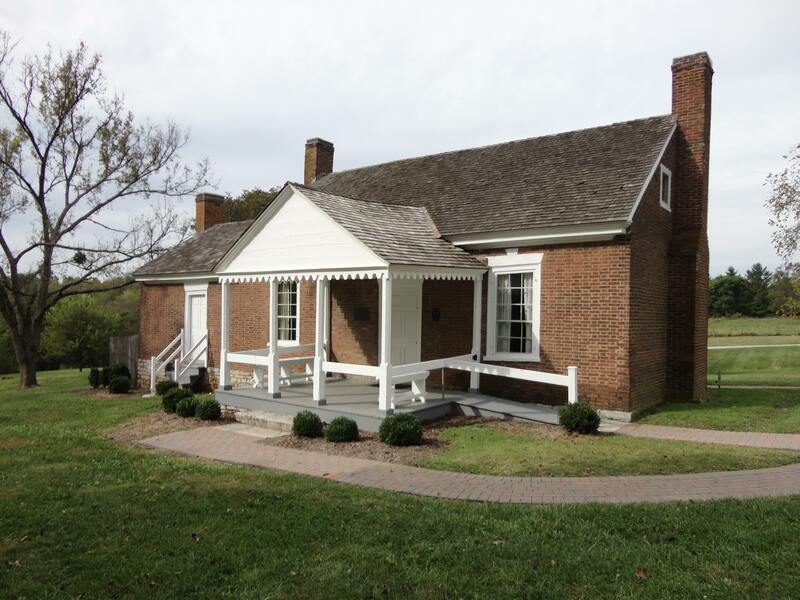 Built in 1797, the Jack Jouett House Historic Site is one of Kentucky’s oldest and most historic houses. Built in the traditional hall and parlor plan, the house was erected during the mid-Federal period, five years after Kentucky statehood, and features five rooms — three downstairs and two half-story bedrooms upstairs. The Jack Jouett House Historic Site was donated to the Woodford County Fiscal Court in 1972 by members of the E. Allen Davis family. 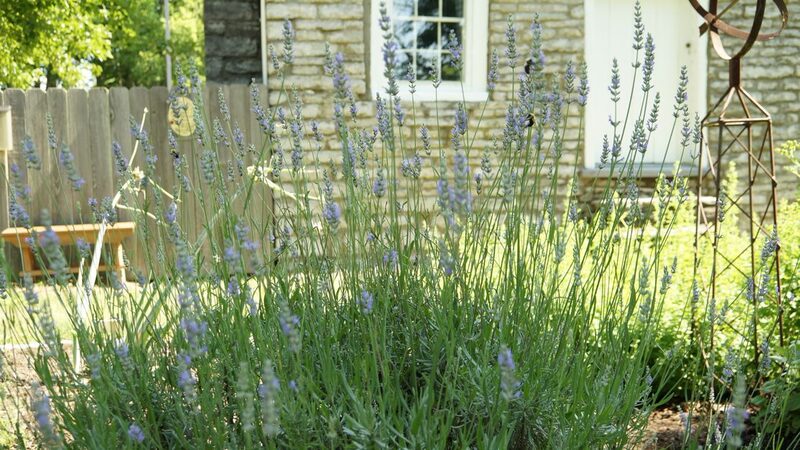 It was restored between 1972-1978 under the direction of Dr. Hambleton Tapp, State Historian of Kentucky, and James Cogar, the first Curator of Colonial Williamsburg (1931-1948) and Executive Director (1962-1974) of Shaker Village of Pleasant Hill in Mercer County, Kentucky. The Jack Jouett House Historic Site opened to visitors in October, 1978. The Woodford County Heritage Committee is a 501(c)3 non-profit organization founded in 1974 that provides supplementary funding and volunteer assistance for the Jack Jouett House Historic Site. 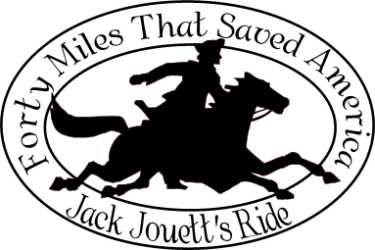 Its mission is to help preserve the Jack Jouett House Historic Site, its collections, and to communicate its story.